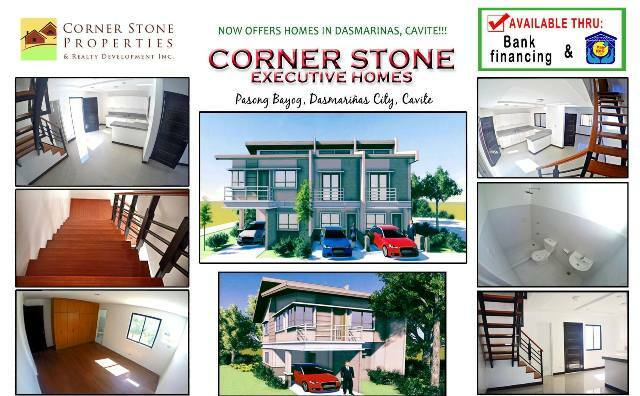 SUBDIVISION IN DASMARINAS CAVITE - near De La Salle University | Corner Stone Executive Homes. 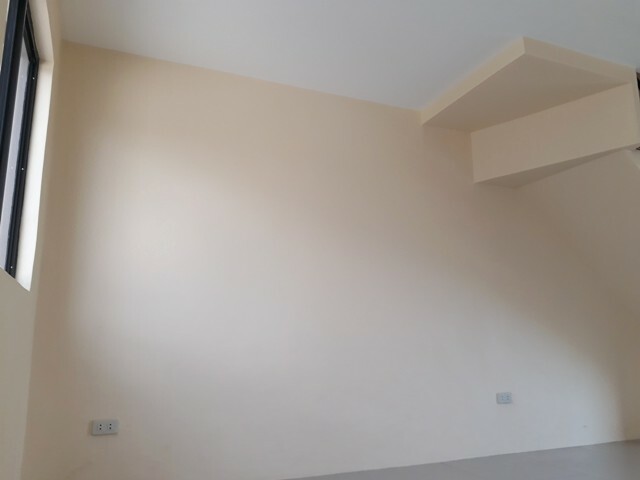 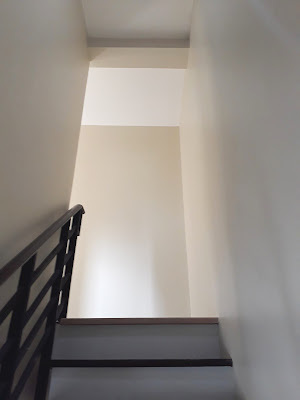 Corner Stone Executive Homes - Subdivison house and lot in Dasmarinas Cavite . 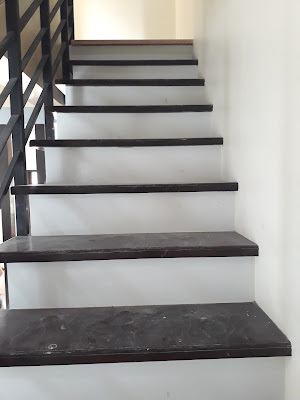 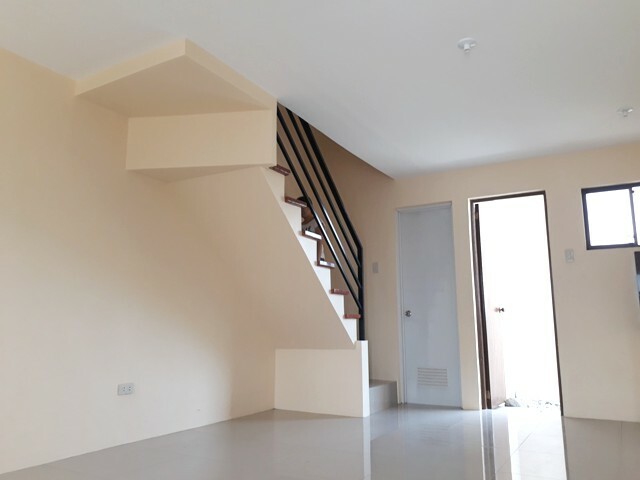 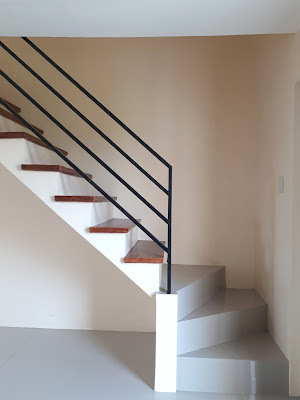 A subdivision project is accessible through an existing barangay road (Pasong Bayog Road) which is connected to Congressional Avenue leading to Aguinaldo Hi-way. 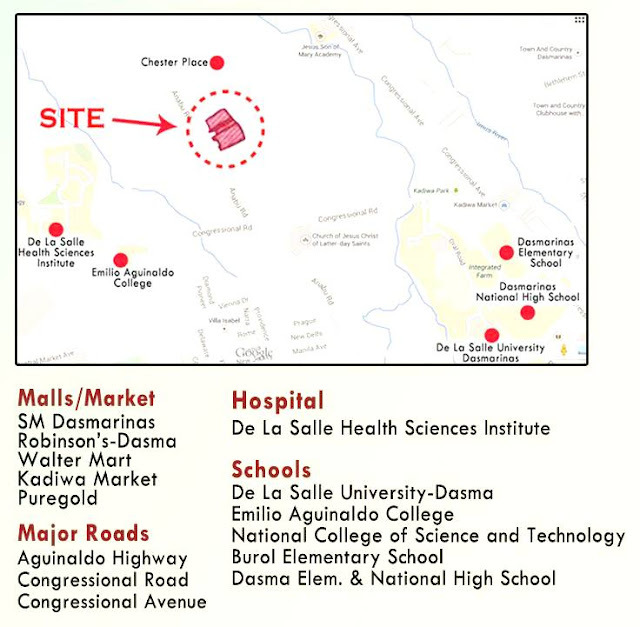 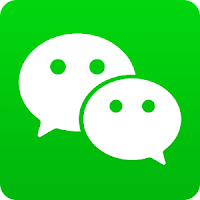 De la Salle University, Emilio Aguinaldo Colleges and De la Salle Health Sciences Institute are just a kilometer away from the project. 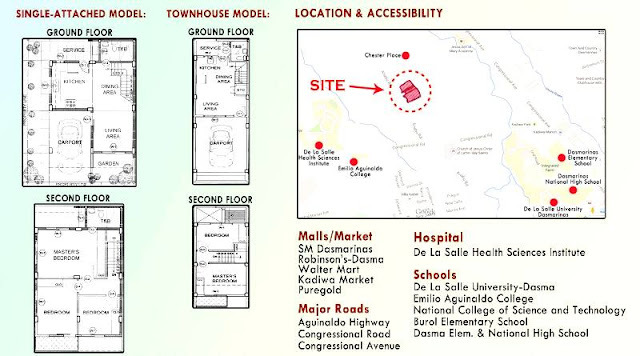 Commercial establishments like Walter Mart and Puregold are located in the vicinity which is within a two-kilometer radius. 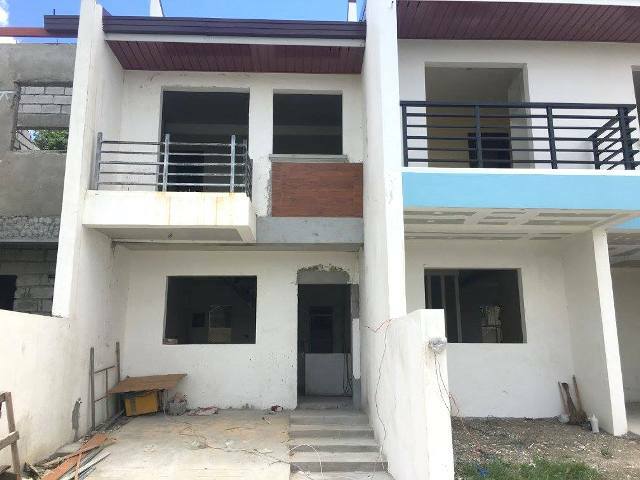 At the back or rear portion of the project is Chester Place, a high-end subdivision project of State Land, Inc.. 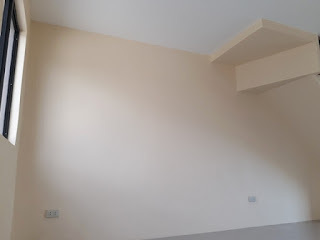 CORNER STONE EXECUTIVE HOMES subdivision, is located in Pasong Bayog, Dasmariñas City, Cavite.